We posted our review of the first fully-electric Harley-Davidson, Project LiveWire, earlier this week. 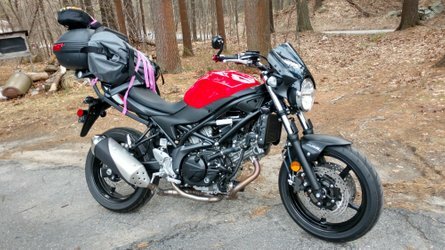 When we rode the bike a couple weeks ago we asked our readers if they had any questions via our Facebook, Instagram and Twitter. 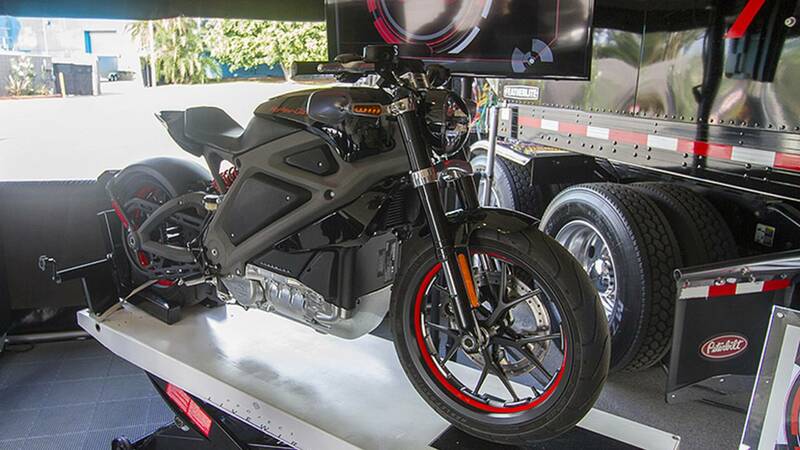 We had a chance to ride the bike and have a short conversation with a couple of the HD team members who have been involved with the US demo tour. Here are your questions and our answers, pulled right from our Instagram and Twitter feeds. How annoying does that whine noise get after ten minutes? 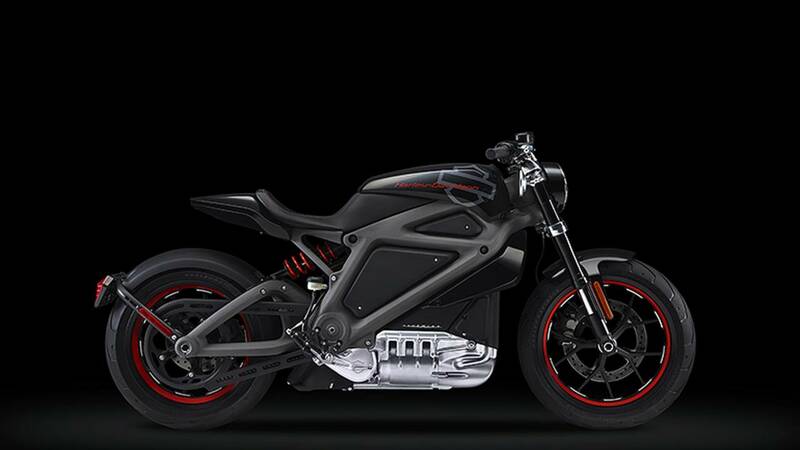 Project LiveWire has a fabricated electric noise, since the motor is essentially silent. The noise comes on in sync with the throttle. More throttle, more noise. 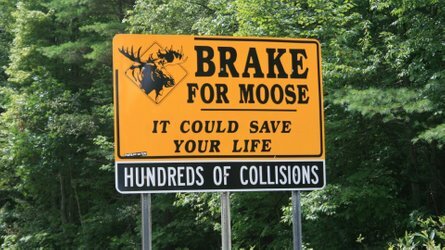 It’s actually not too noticeable at speed and I think it quiets down above 40mph, or at least wind noise overpowers it. At a stop light it was wild to be able to turn and talk to the car beside you without having to shout. Absolutely no noise and the whine only gets louder when you accelerate harder, not necessary at higher speeds. Nothing beats the sound of a well-tuned gas engine and I hate the PR speak that compares it to a jet fighter, but ultimately I do like the noise and think it suits the bike well. You do need something there for others around you, your own control of the throttle and the comfort that somethings there and working. Is there any delay in throttle response? None and the calibration is perfect. We just jumped off the Honda NM4 which features the Automatic Dual Clutch Transmission (DTC), and it felt very similar to that engine, the only difference being you can feel the charge and hear the whine when your on and off the throttle on the LiveWire, but on the Honda it’s more abrupt. This feeling felt better and more deserving on the Harley. Both bikes felt like they used performance torque converters that you’d find in a muscle car. Spin the throttle harder and they spool up quicker, but barley drag on the throttle, like you’re burning a clutch, and it’ll ride incredibly smooth. LiveWire felt balanced, tuned and just perfect. It was easier to drive off from a light than most cars. 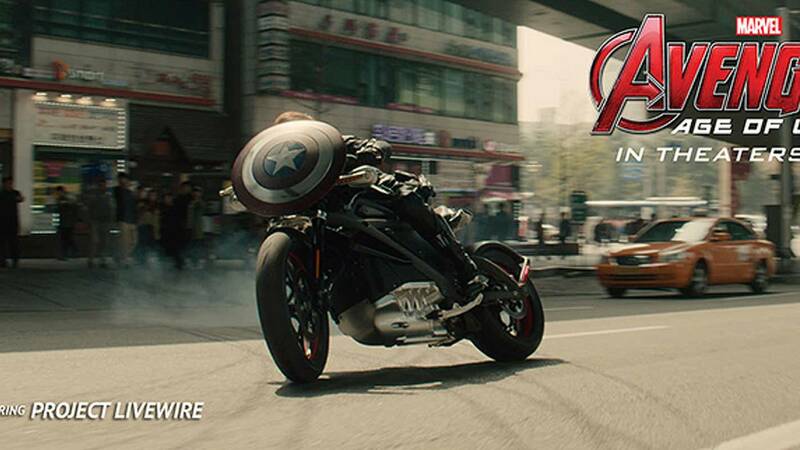 Imagine driving in traffic and not minding that you’re on a bike, no more dragging or snapping the clutch or having to constantly pull it back open and closed to keep a steady slow speed. Especially since H-D's clutches are notoriously heavy. 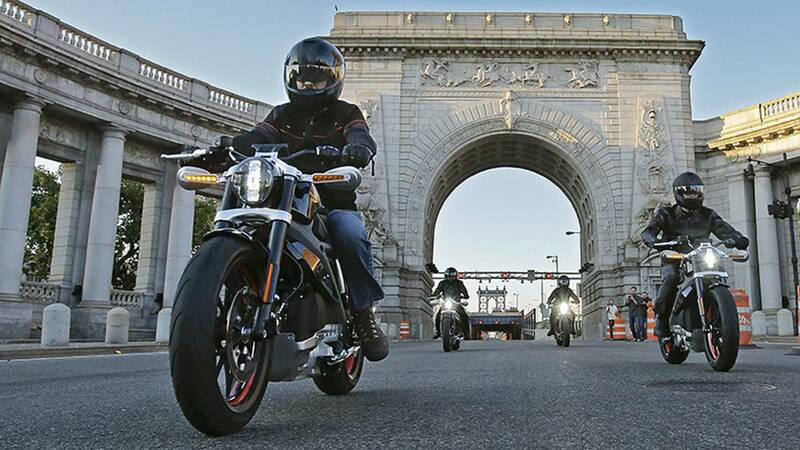 Which is a better riding experience, a gas-burning Harley or LiveWire? That’s really hard to answer, as both are very different worlds. I hate to admit it, but riding around town without any noise, clutch or rattle was fun. 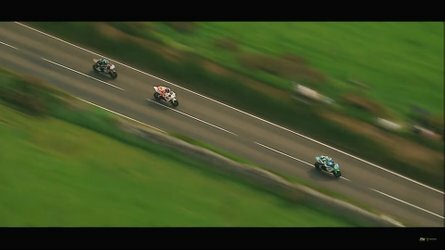 It brings about a sense of rawness to the motorcycling experience. Nothing to distract you, not even the bike. It’s a scary idea to embarrass and I believe there will always be a place for clutches and traditional transmissions, but the experience was fun none the less. Bikes are becoming easier to ride every day, hopefully meaning more people will start riding. I’m cheap, first off, so it’s better to ask what we think it’s worth in today’s market. Almost as much as the Engercia Ego and a little more than a Zero. I’d say $20,000 to $22,000, but a more realistic estimate (as prices have not been disclosed yet), it’ll probably be $28,000 to $33,000. I hope it doesn’t break $30,000, but only rich dudes are going to buy this thing anyway and when you break $28,000, I don’t really care about it. Everyone of course talks about the specs and features when discussing price, but at the moment, we're only guessing at any specs on LiveWire. The bikes we rode were very put together and only a couple very small details resembled a prototype, they felt like production models, but aren't. These are pre-production and H-D says things will change and hopefully that includes things like range and charge time. Very few people are going to buy this bike as their primary bike as the range is limited at the moment, only rich dudes looking for something to brag about or take out to Bob’s Big Boy once a season to show off... on the way home from taping their late-night show. Why haven't we heard much about it lately? Are plans advancing toward production? According to H-D, they’ve done over 4,000 test rides with a few hundred more before the year is over. There are two trucks, an East and West Coast, that are making rounds to different dealers and shows. 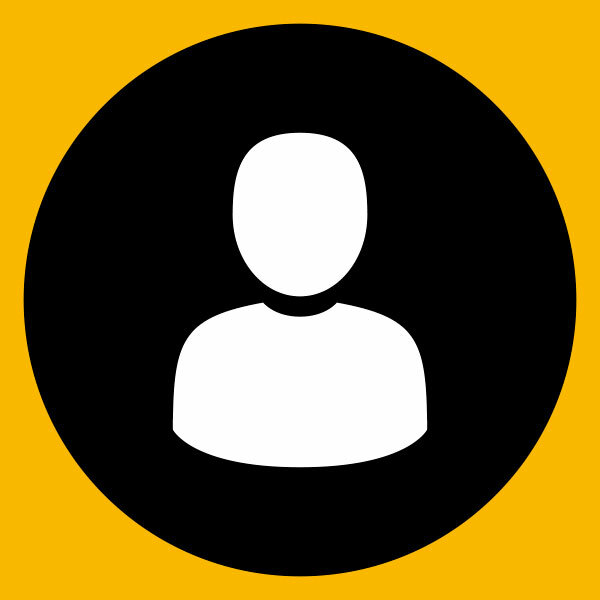 Check the website for scheduling and ride one yourself. Once the trucks are done in the States they’ll head to Europe and Canada, but no real world or dates on when the bike will be released, the team just made sure we knew that the bikes are pre-production and many things will change before they are produced. I’d say, we’ll be lucky to see them for 2016 production year, but it’s possible. That also brings up another point, could they be sand bagging as production will be a major development, but this program is so far great advertising for the brand, so why hurry? Can they get the cost down to really compete - like under $10k? To really compete against gas bikes? No way. 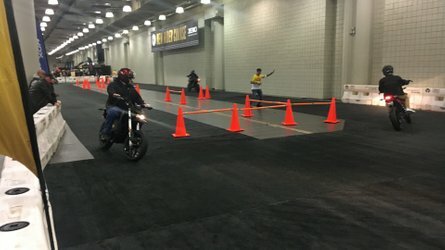 Zero has the best electric bikes on the market in terms of being real motorcycles and cost effective and they’re still $15,000 at the lowest. 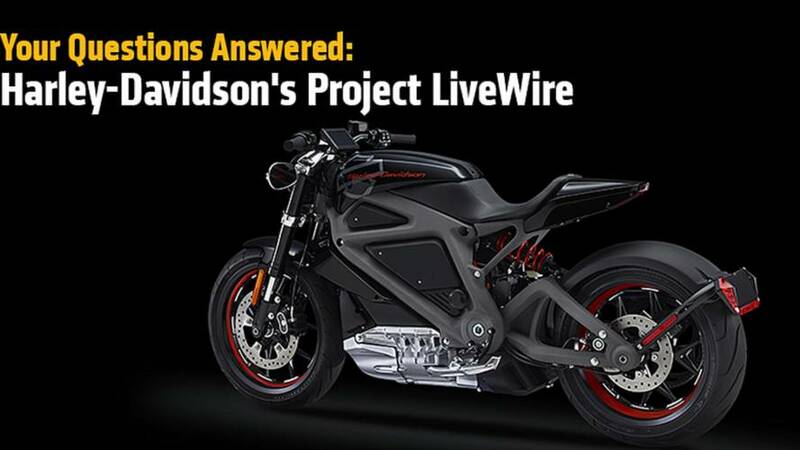 Our guesses are, Project LiveWire will retail around $30,000.